The Baltic Sea Parliamentary Conference (BSPC) was established in 1991 as a forum for political dialogue between parliamentarians from the Baltic Sea Region. BSPC aims at raising awareness and opinion on issues of current political interest and relevance for the Baltic Sea Region. It promotes and drives various initiatives and efforts to support a sustainable environmental, social and economic development of the Baltic Sea Region. 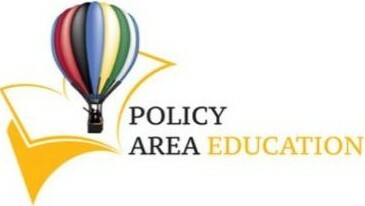 It strives at enhancing the visibility of the Baltic Sea Region and its issues in a wider European context. BSPC gathers parliamentarians from 11 national parliaments, 11 regional parliaments and 5 parliamentary organizations around the Baltic Sea. The BSPC thus constitutes a unique parliamentary bridge between all the EU- and non-EU countries of the Baltic Sea Region. BSPC external interfaces include parliamentary, governmental, sub-regional and other organizations in the Baltic Sea Region and the Northern Dimension area, among them CBSS, HELCOM, the Northern Dimension Partnership in Health and Social Well-Being (NDPHS), the Baltic Sea Labour Network (BSLN), the Baltic Sea States Sub-regional Cooperation (BSSSC) and the Baltic Development Forum. The BSPC Secretariat manages overall coordination of BSPC activities, prepares activities in the BSPC bodies, delivers administrative and organizational support, and provides investigative resources. The Council of the Baltic Sea States (CBSS) provides an inter-governmental platform and receives strategic guidance from Annual Summits or Ministerial Sessions. It works through network and project based activities. The CBSS works under three long term priorities: regional identity – safe and secure region – sustainable and prosperous region. 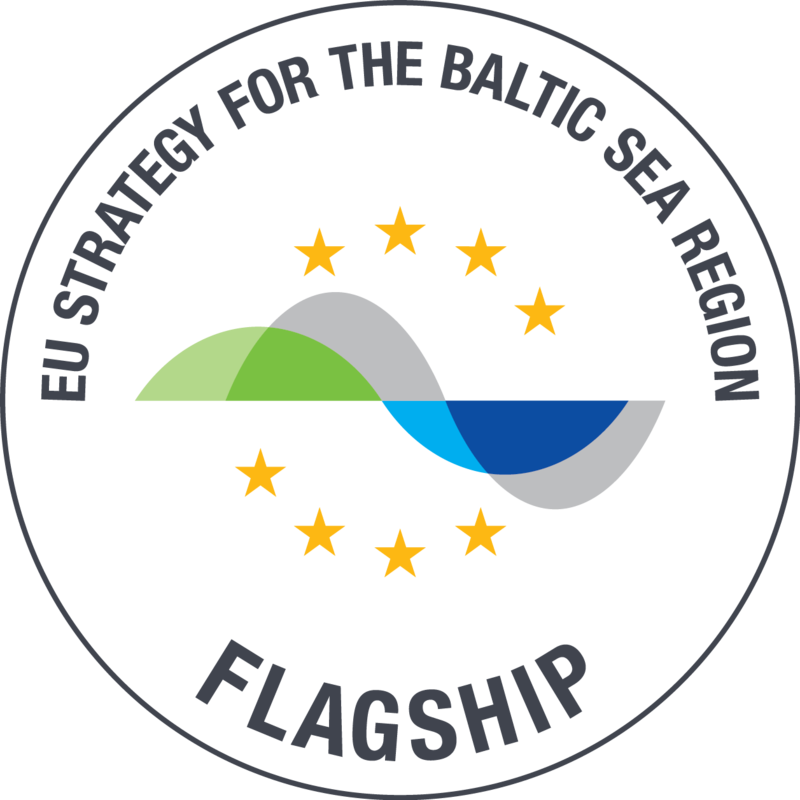 Moreover, the CBSS Secretariat is involved in the implementation of the European Strategy for the Baltic Sea Region (EUSBSR) as leader of HA Climate, co-coordinator of HA Neighbours and PA Secure.